Fireworks are fun for humans, but scary for pets. 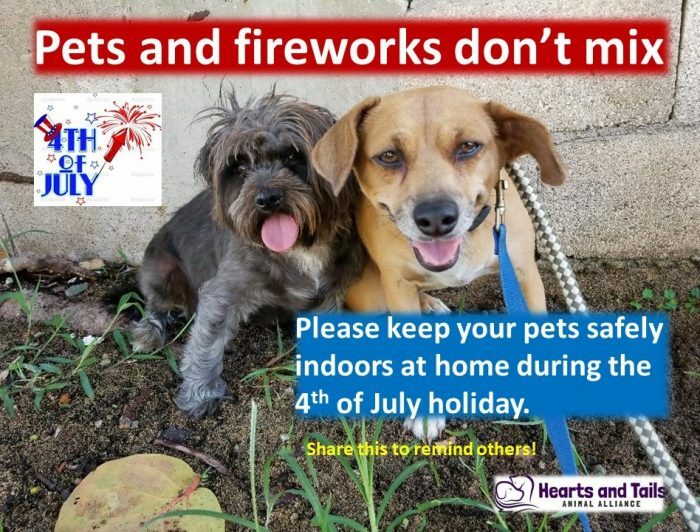 More pets go missing during Fourth of July festivities than on any other holiday. Previous Post What a “Lucky” family! Next Post Some of our Faves Arrive in NH!